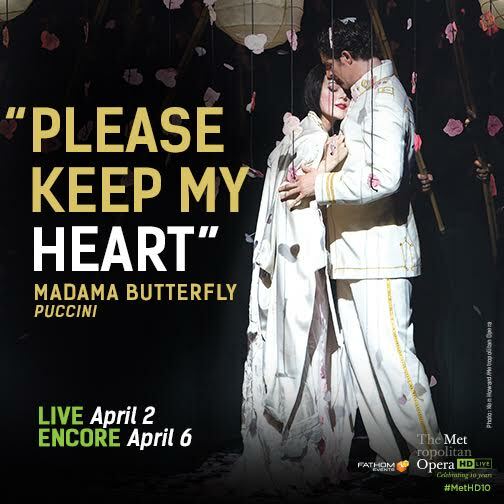 The Met: Live in HD 2016 onscreen performances presents- MADAMA BUTTERFLY This will be a great opportunity for families to experience the magic of the opera in their local community at prime Houston theatres, and we are giving away a family four pack to the live and encore shows! The title character of Madama Butterfly—a young Japanese geisha who clings to the belief that her arrangement with a visiting American naval officer is a loving and permanent marriage—is one of the defining roles in opera. 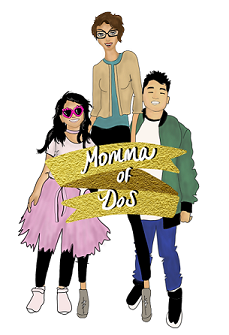 The story triggers ideas about cultural and sexual imperialism for people far removed from the opera house, and film, Broadway, and popular culture in general have riffed endlessly on it. The lyric beauty of Puccini’s score, especially the music for the thoroughly believable lead role, has made Butterfly timeless.